I loved this entire post Norris, and the possum event certainly described our family and made me laugh. The story about the lug nuts was great also. And as you say in your closing paragraph, yes, our lives really are quite satisfactory overall when we stop and consider it all. I’ll remember this post. Thank you! Thanks so much, Virginia! Yes, there are enough family stories to keep us all going for a long time! Thank you. I am reminded of the question, Both personally and collectively, what are we clinging to — holding on to for dear life that is killing us? Can’t recall the source of the question. Thank you, Hope. Glad you liked that last thought about possums. There is something about them that just makes me laugh. But they can make a scary sound and face if you encounter one up close when it feels cornered! Thank you, Mark. 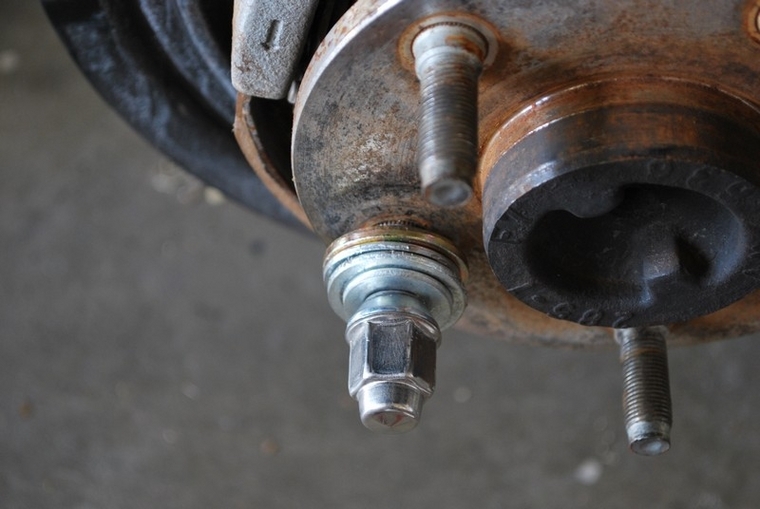 And I love your metaphor, “as I turn the lug nuts of my life”! 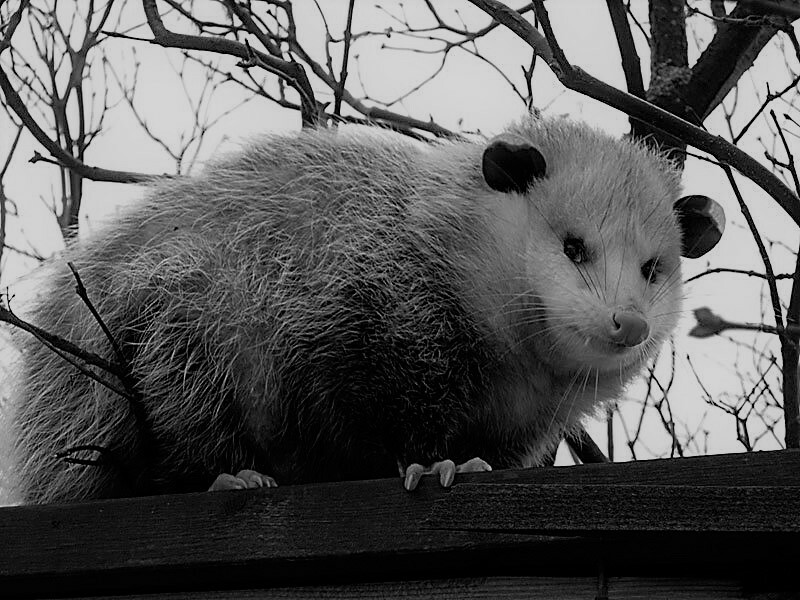 I am deliriously happy the Frederick family let that possum family live at clinging free life. Through possums and lug nuts, Pierce, James and Dewey, there is wisdom. Thank you for helping us find ourselves in the humor of our foibles. I’m a work in progress when it comes to your last line, Dr. Frederick! Ah, bats in the old belfry! I’d like to hear that story sometime. Your memory of Pirsig’s book is….well, incredible!